Great Cigars at a fantastic price. 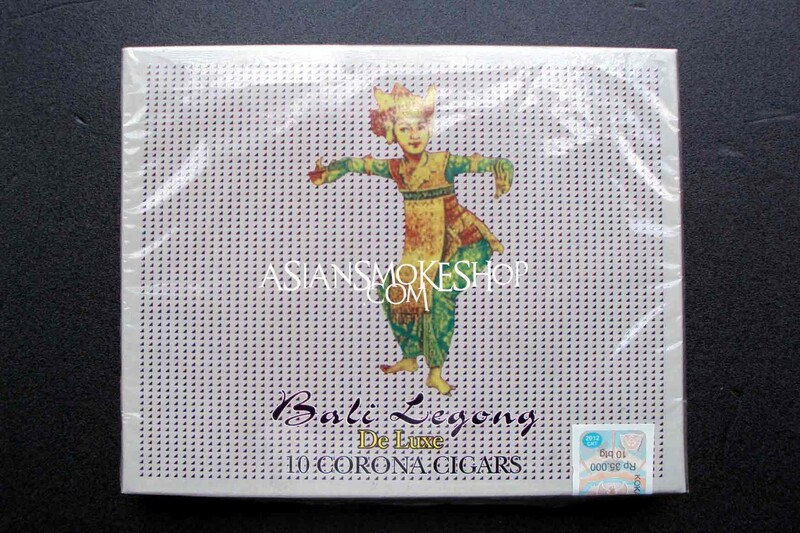 Bali Legong Deluxe cigars. You get 10 cigars with this order.